Gallery EM is pleased to announce “ Tomokazu Sakurai’s solo Exhibition” from April 13 through 27, 2019 , featuring over 20 works by the artist. This is the second exhibition in Gallery EM. He was born in Fukuoka prefecture and since 2005 up to the present, has been living and doing his artistic activities in Tokyo. He has been producing oil paintings with various style. 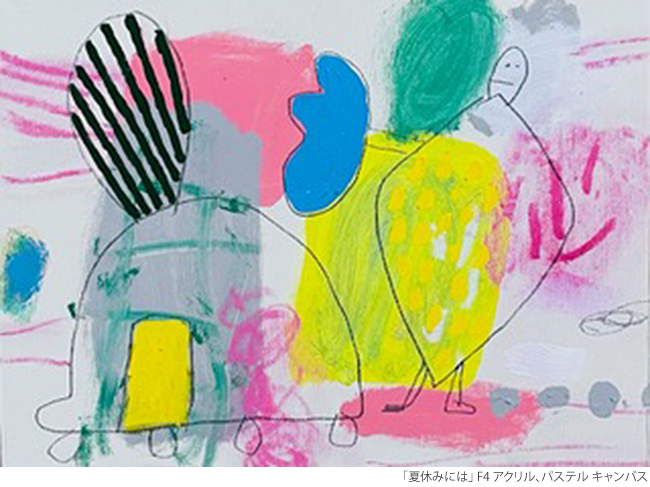 Held many solo exhibitions, he has been active abroad and everywhere in Japan. We hope you enjoy Sakurai’s works will be exhibited.